The truth of our common experiences will help set out spirits free and pave the way to reconciliation. Here are some excellent resources to help as we move forward on this important journey. 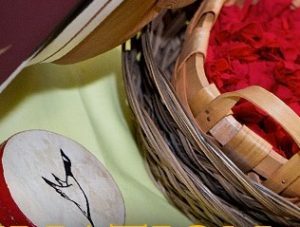 Supporting the 2015 tour of the children’s play Spirit Horse, this ETFO site contains literally dozens of excellent resources for use in elementary classrooms and to better educate ourselves about the history and realities of Indigenous peoples in Canada. Part of OSSTF’s Common Threads project, Full Circle contains cross-curricular lesson plans and resources for secondary schools, designed for use in a wide range of courses, including civics, history, social sciences, English, geography, business, careers, physical education and science. 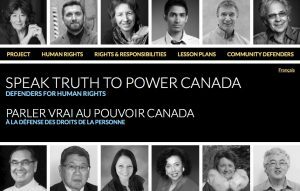 This adaptation of the gripping human rights project by the Canadian Teacher Federation includes testimonies by three Indigenous Canadians (Wilton Littlechild, Mary Simon and Tim Thompson), in English, French and the mother tongue of each activist (Cree, Inuktitut and Mohawk). Lesson plans can be used with students from Grades 5 to 12. 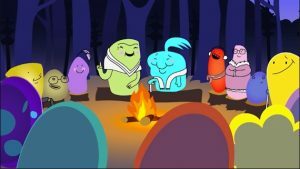 Multimedia toolkit developed by COPA and OTF, with an educator’s guide and 10 short animated films in six Indigenous languages. Topics include pride and identity, understanding racism and discrimination, building and strengthening relationships with families and nurturing safe and healthy schools and communities. 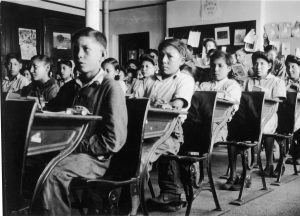 The National Centre for Truth and Reconciliation (NCTR) was created to preserve the memory of Canada’s Residential School system and legacy. 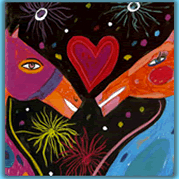 Its website contains excellent resources for educators and others. 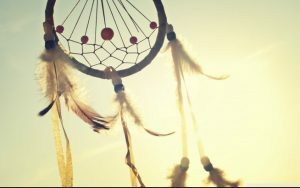 Powerful collection of testimonies and resources from the Legacy of Hope Foundation (LHF) to increase awareness and knowledge of the history and legacy of the Residential School System in Canada. 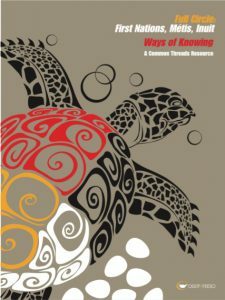 Multi-media resources for secondary school teachers and students, aimed at promoting awareness and reconciliation. The student assignments, including many video links, are accessible without sign-up. The Canadian Teachers' Federation presents elementary and secondary lesson plans, discussion questions and a list of resources, as part of its Imagineaction social justice program. Register for free to access these teacher resources and more.